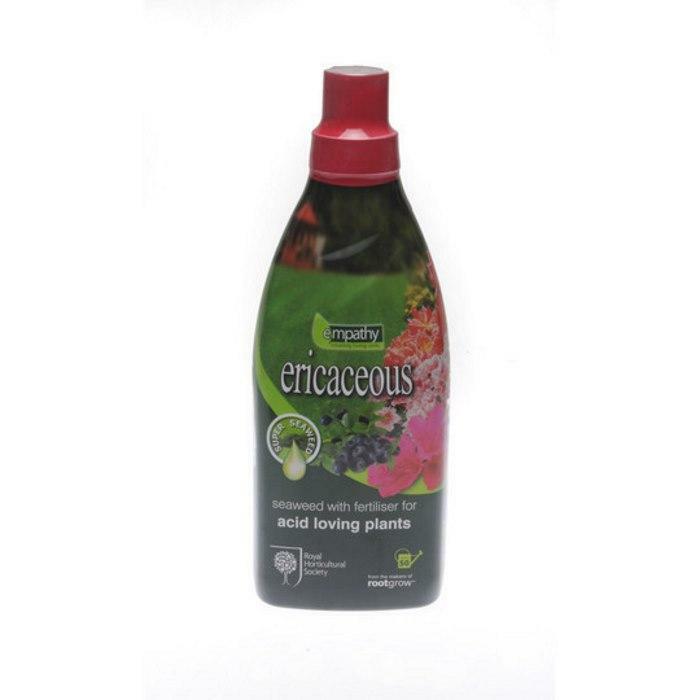 Perfect used in conjunction with Rootgrow™ Ericoid. The product contains very high levels of auxins and cytokins that are naturally plant growth promoters. The natural hormones in Empathy All Purpose Seaweed are taken up by the plant and promote faster and stronger root and shoot growth. They will also promote the development of beneficial bacteria, microbes and the Mycorrhizal Fungi in the soil.